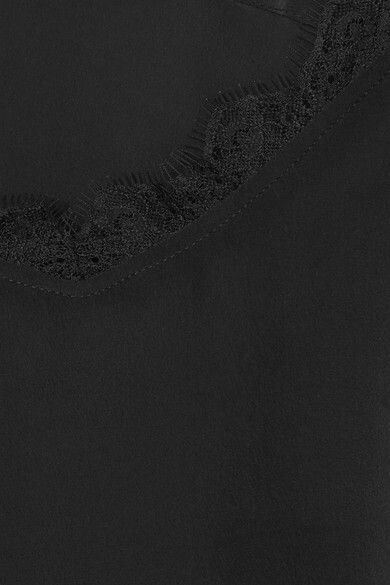 Jessica Alba and Kendall Jenner are fans of Anine Bing's delicate lingerie, and we can see why - it's so good for layering. 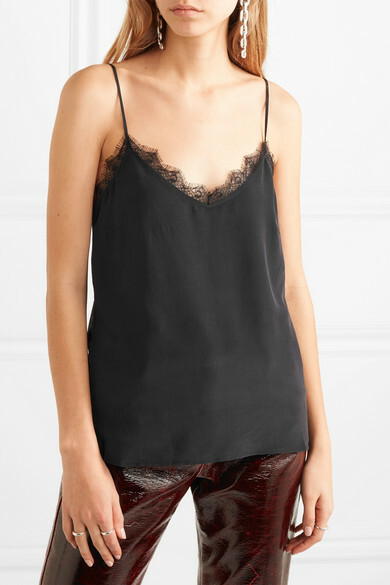 Made from washed-silk, this camisole is detailed with scalloped eyelash lace trims and cut for a slightly loose fit. Adjust the straps to your preferred drop. 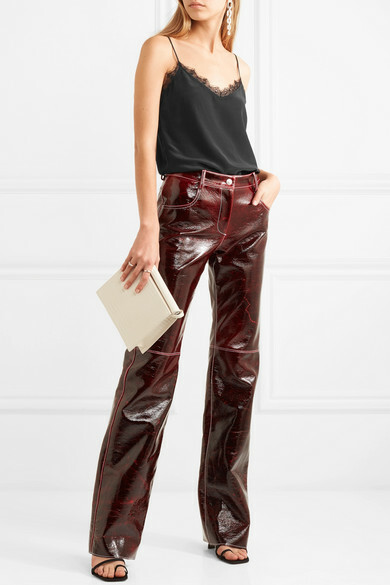 Shown here with: MSGM Pants, Gu_de Bag, Neous Mules, Sophie Buhai Rings, Jennifer Fisher Earrings.